Shubh Die Castings Pvt. Ltd. is Manufacturer, Exporter, Wholesaler, Trader, Service Provider, And Supplier. 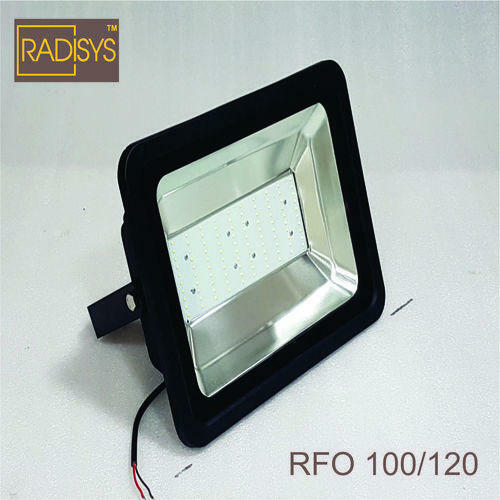 We offer Products Foot Switch, DC LED Street Light and much more. Renowned as one of the top companies of the industry, we are presenting a huge collection of products which include Foot Switch, DC LED Street Light and much more. Manufactured in compliance with the global standards of quality by our vendors, we offer them to our customers in numerous specifications and technicalities.